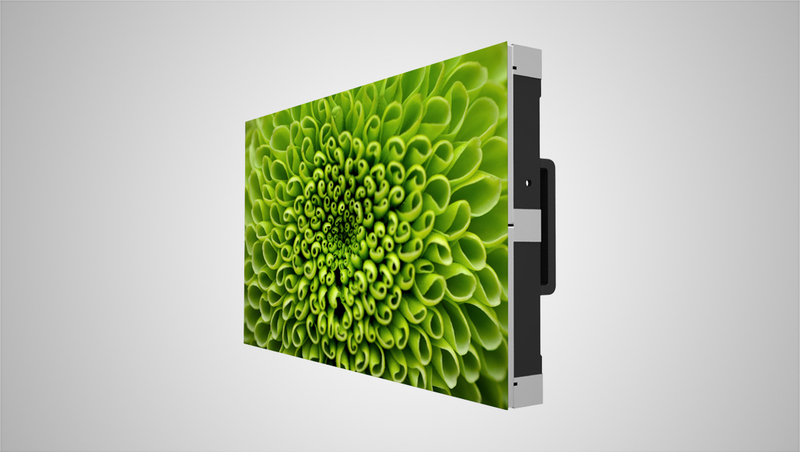 NBC Olympics, a division of the NBC Sports Group, has selected Leyard to provide fine pitch LED video walls for its production of the XXIII Olympic Winter Games, which will take place in PyeongChang, South Korea, Feb. 9-25, 2018. 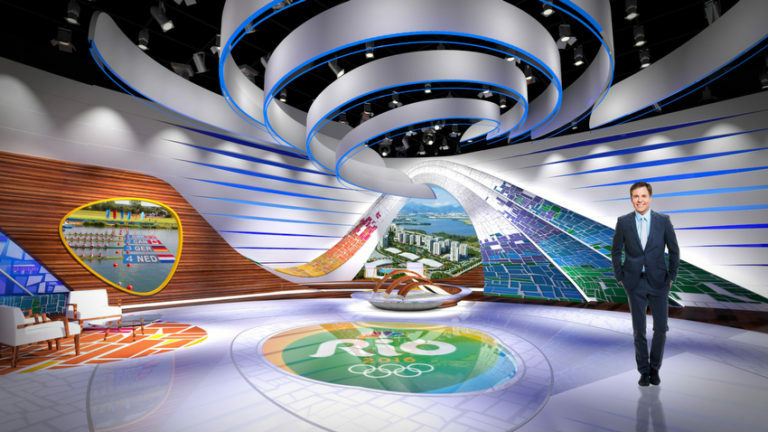 In Rio, NBC’s Olympics studios boasted a variety of Leyard video walls in curved, organic shapes, including a “pebble” shaped segment and the arched “Sugarloaf Wall,” a reference to a local Rio de Janeiro landmark. Other video surfaces included more traditional rectangular segments and integrated floor panels. 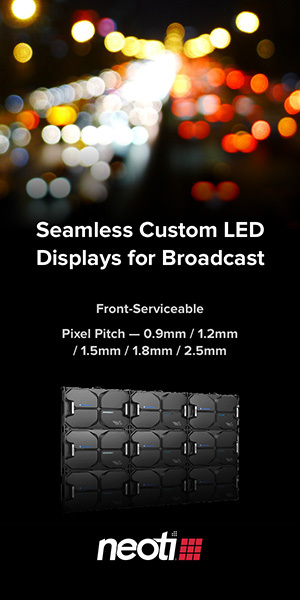 The Leyard TWS Series is a family of versatile, ultra-fine pitch LED video wall displays with a convenient 27-inch diagonal, all-in- one design that fits a broad range of fine pitch broadcast environments including convex curved or traditional video wall in large or small spaces.